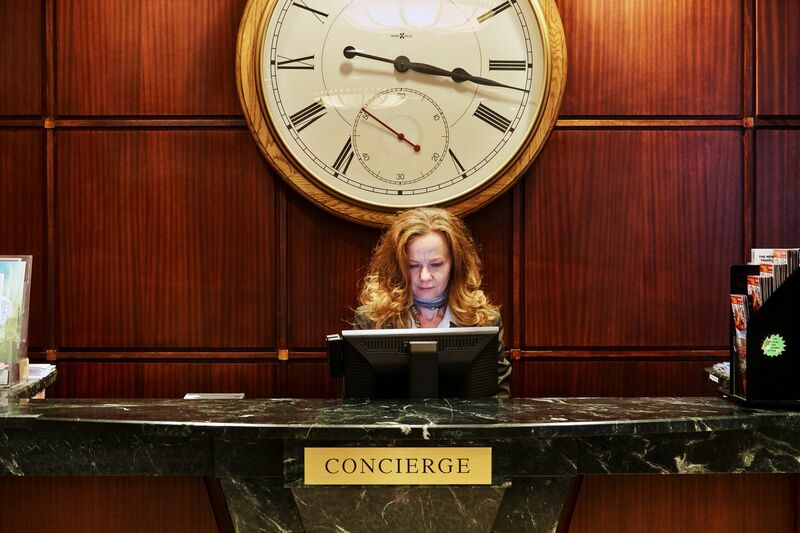 No matter what time of year you visit New York City, the “City That Never Sleeps” always has something going on. 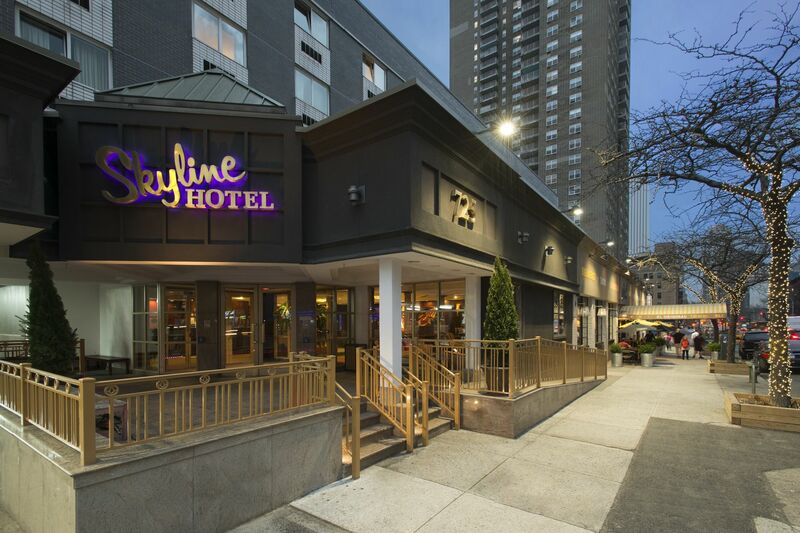 From holiday celebrations and seasonal festivals to sporting events, cultural events and more, The Skyline Hotel is just moments from it all. 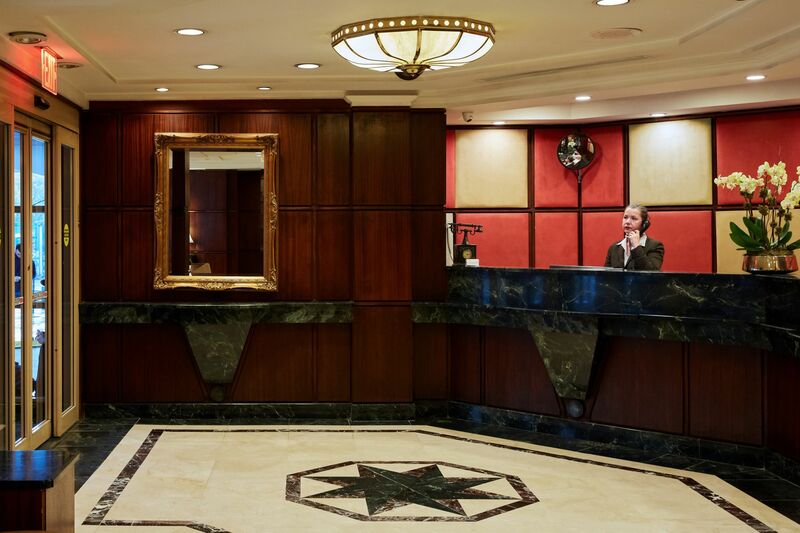 Please view our event calendar below to learn more about what’s going on in NYC during your stay. A NYC holiday staple, the Radio City Christmas Spectacular features high flying kicks courtesy of the Rockettes and holiday musical favorites.